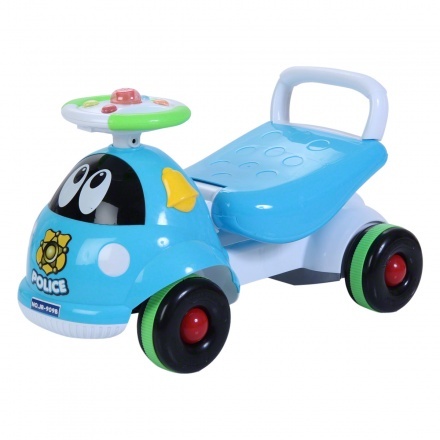 Juniors Baby Ride-on Car | Multicolour | Interactive toys to develop children's skill. 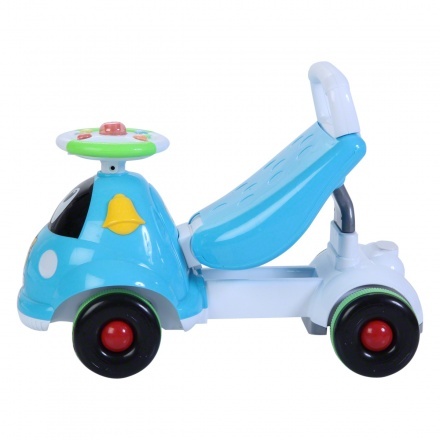 Designed for children from 1 to 3 years, this ride-on car offers a fun way to ease the transition from strollers. 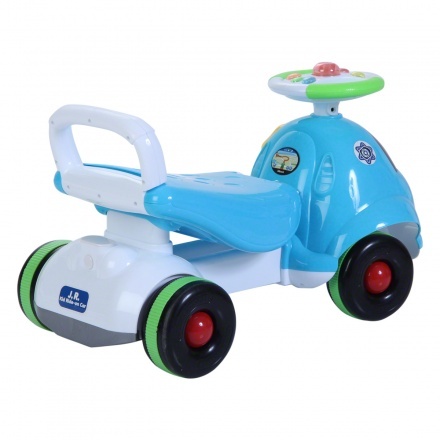 The car's packed with great features, including a steering handle and wheels for easy movement, and the functionality of converting it into a walker. 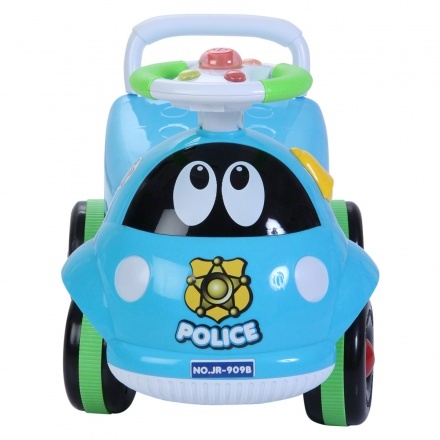 Feature 1 : Interactive toys to develop children's skill. Feature 3 : Minimal assembly required. 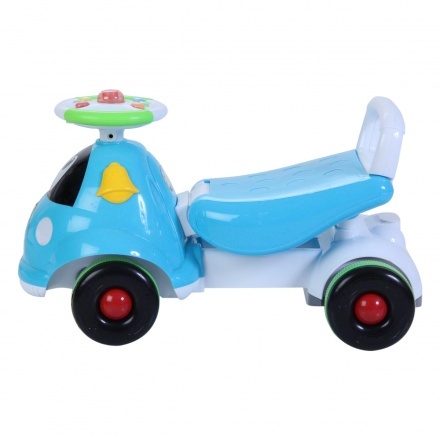 Feature 2 : Backrest for comfortability and safety.